Spheron Architects’ demonstrate a passion for research and understanding of perception, extending from the conceptual to the practical aspects of their work. The diverse selection of projects below highlights their commitment to creating socially enriching architecture, respectfully uniting the identities of people, place and material with the specificities of their context. 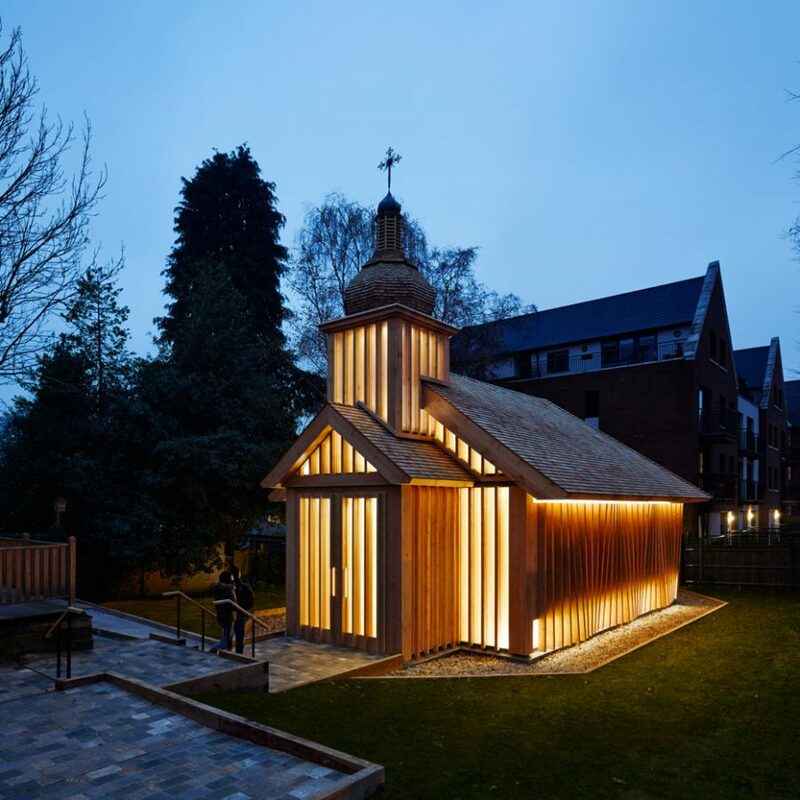 We began working with Spheron on the completion of their Belarusian Memorial Chapel in 2016 and were delighted to see the press and awards coverage that this fantastic project achieved.